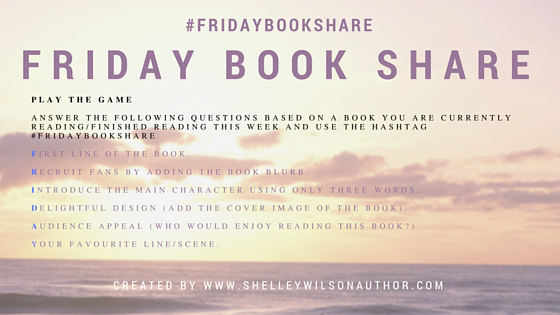 Check out the hashtag #FridayBlogShare on Twitter. 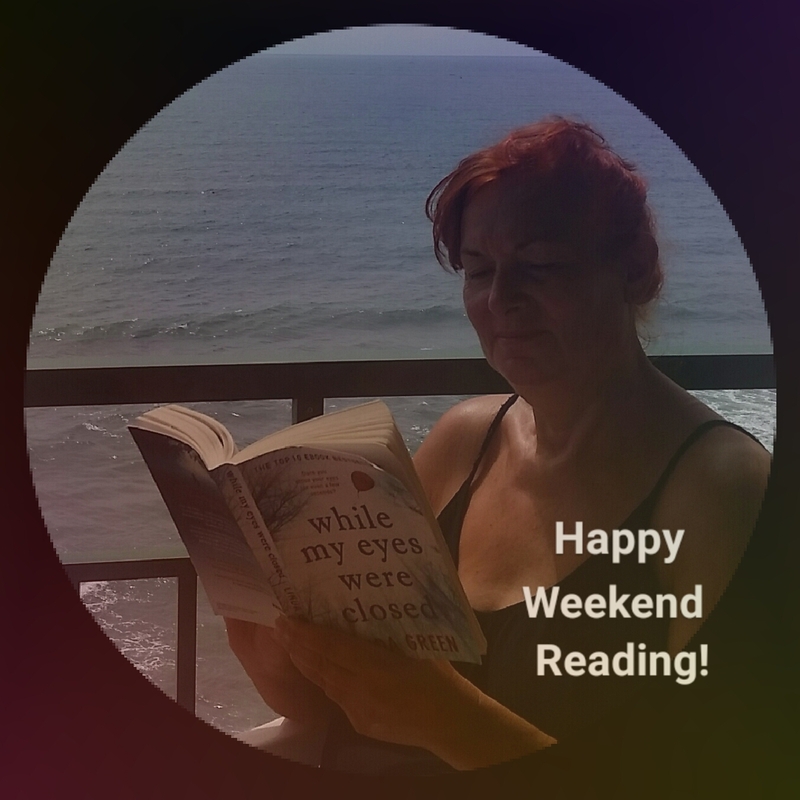 You’ll get great ideas for weekend reading! 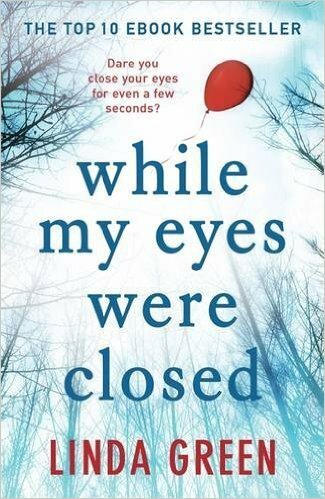 This week’s book is a family drama dealing with the disappearance of a child in a park in Yorkshire. Your body realises you have lost your child before your brain does. Lisa is a busy and happy, young mother. Muriel is a solitary, middle-aged woman suffering berevement. You’ll enjoy this novel if you like to read contemporary, British family drama and don’t mind a sad (although not too distressing) read, which has a poignant but relatively satisfactory ending. The following lines capture the atmosphere of the novel. I go to Ella’s room first. It has become a ritual, checking on her like this while the rest of the house is sleeping. I don’t know whether there is a deluded part of me which actually expects to find her in there one morning or whether it is simply that it makes me feel close to her, but I can no longer imagine starting the day without doing this. I lie on her bed as usual, stroke her pillow, see her in my head smiling back at me. And then, as usual, reality kicks me in the teeth and all I hear is the silence of the room, all I see is the empty bed and all I smell is my own grief. And it’s a bargain at 0.99! This keeps coming up in my Amazon recommended reads so I might give it a go! Thanks Fran. I had difficulty identifying with the characters and that’s tough for me, but I’m glad I read it and it’s a bargain. The plot and writing save the day for me.